MYSUN has expanded its operations and client base across seven Indian states in the last financial year. Adding to its presence in Delhi, Haryana and Uttar Pradesh, the company has added industrial and institutional clients in Madhya Pradesh, Maharashtra, Rajasthan, Tamil Nadu and Puducherry in the just concluded financial year 2018-19. Over the past year, the company also established a wide installation and service network to provide a seamless 25 years solar journey to its clients. 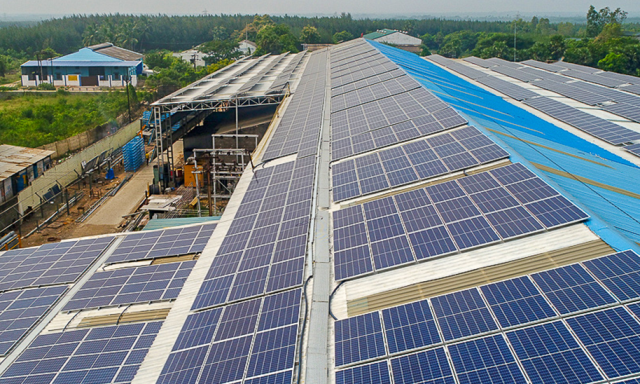 The company is gearing up for exponential growth in the new financial year 2019-20 and has already bagged new orders totalling 11MW just over the last few weeks. These projects are getting executed in Pune, Ratnagiri, Baramati, Washim, Nanded and other cities in Maharashtra and Rajasthan. MYSUN is strengthening its regional presence across all the key states in India including the Southern states of Andhra Pradesh, Telangana, Karnataka and Tamil Nadu. These projects will result in significant energy bill savings for industries and small & medium enterprises (SMEs) giving them a respite from the high and ever-rising energy bills.